If you do not have a streaming device or smart TV, you can always binge watch our content from your smartphone, tablet or computer directly through our website. To get a full screen, simply hit the two arrows on the bottom right corner of the video. No app to download if that's not your speed. kweliTV now has an app on iOS app store, Amazon Fire, Google Play/Android, Roku, Apple TV. kweliTV also supports Chromecast and Apple Airplay. 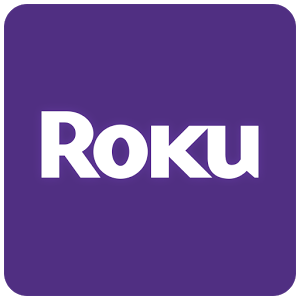 ---Once you download the app, go to your Roku device. You will see the app icon appear in your menu section. ---Sign in using the same sign-in credentials as you used to join/subscribe. ---If you are a paid subscriber (monthly or annual), you will then gain access to the app. ---If you are not a paid subscriber, you will need to subscribe first. ---Go to the Amazon Appstore from your computer, Fire device, or the Amazon Appstore app on your compatible Android or Blackberry device. Make sure you are logged into your amazon account. ---Navigate to Apps & Games. The kweli app should appear. 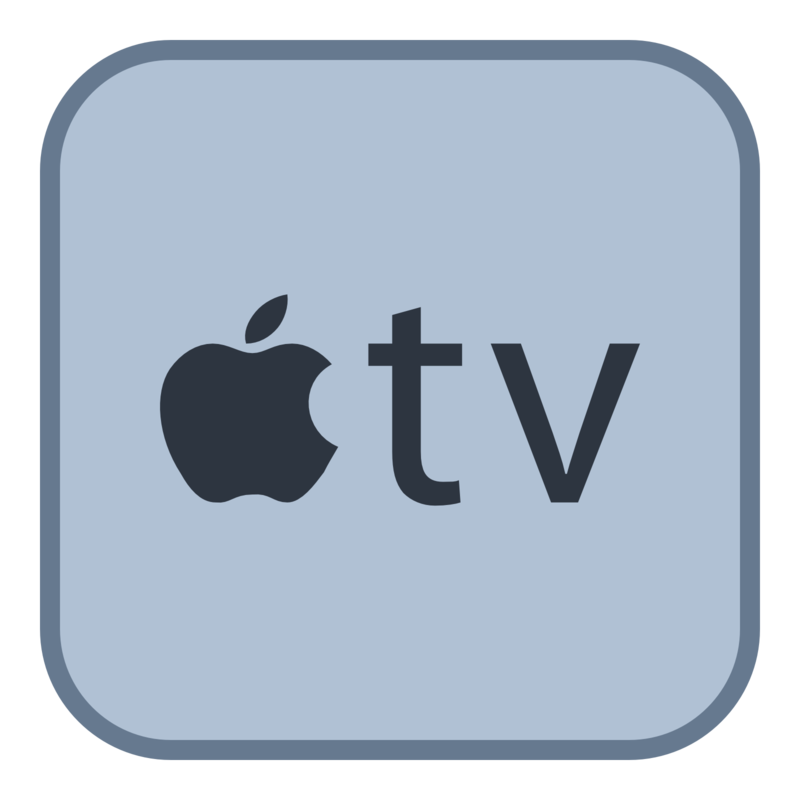 ---Once you download the app, go to your Apple TV device. You will see the app icon appear in your menu section. Search the list of TV's, smartphones and tablets that are compatible with the Google Play app store. Click the Google Cast icon to the right of the address bar and select your Chromecast from the list. Your tab should now appear on your TV. If you do not have the extension to add the Chromecast icon to your computer, you can download it. Click here for further details on streaming via Chromecast. While watching a video on your computer, iPhone or iPad while in Safari, simply click the AirPlay icon on the top, right hand side of the video. Screen mirroring allows you to replicate (or “mirror”) the screen of your Android, iPhone or Windows phone or tablet wirelessly onto your TV screen, letting you share (or “cast”) web pages, videos, photos, music, to your streaming device, such as Amazon Firestick, Roku, SmartTVs, etc. Download an app to screen to your television. Here are other tips on screen mirroring. Most Samsung smartphones include a Screen Mirroring or Smart View feature which enables screen mirroring with Samsung Smart TVs and other smart devices. You may be able to connect your non-Samsung smart device to a Samsung TV but this will depend on the manufacturer of the non-Samsung device and the age and model of your Samsung TV. Download the SmartView app. Here are the directions for viewing kweliTV on your SmartTV. Several video game consoles allow you to view movies online in addition to playing video games. All you need to do is make sure your video game system is connected to the Internet through your home network. Through Playstation, Xbox and Nintendo game systems, access the web like you normally would. Type in "kweli.tv" in your web browser and sign in and watch content just as you would on your computer. It will display on the TV connected to the gaming system. If you do not have a streaming device or smart TV and YOU WOULD like to watch kweliTV on your television, here's how! In other cases, you'll need an adapter. For example, for PCs with a DVI video output, you can use Monoprice's $8.25 DVI-to-HDMI adapter cable. For some Macs, a Monoprice Mini DisplayPort/Thunderbolt to HDMI adapter, which runs about $12, will do the trick. Macs built after late 2009 can use the HDMI cable for both audio and video. 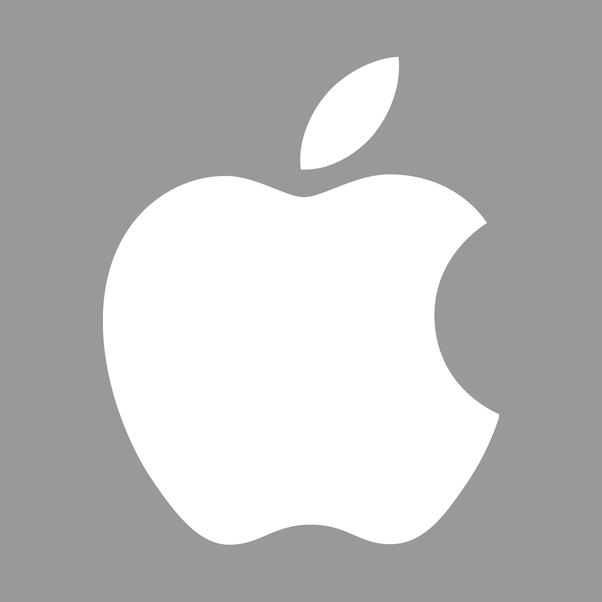 For audio, older Macs will need to use the computer speakers, the headphones or a separate cable from the headphone jack to the TV. If your computer has only a blue, analog VGA port, hooking the machine up to your TV requires a bunch of hardware, making the process more trouble than it's worth. But if your computer is that old, it may be time to upgrade, anyway. You can push video from most Android devices to an HDTV or 4K set through Mobile High-Definition Link, or MHL. To check that your TV can accept the feed, first look for an MHL logo above one of the HDMI ports on the back of your set. In most cases, if you have an HDTV with MHL built in, all you need is a micro USB-to-HDMI cable that plugs into the port on your mobile device and into the MHL-enabled HDMI input on the TV. Many newer Android phones use the reversible USB Type-C port, but similar cables are available for those phones. Take note, however, that some Samsung Galaxy devices, just to be different, require a special cable to connect to an MHL TV. Fortunately, no matter which cable you need, they are all available for about $10 for a 6-foot cord. The MHL Consortium publishes a partial list of MHL-supported devices on its website (http://www.mhltech.org/devices.aspx). If you don't see your mobile device listed, check with the manufacturer. The latest version of MHL, movie buffs will be happy to note, supports 4K video, which new phones from the likes of LG also support. HDMI ports on older TVs don't support MHL, so you'll need an MHL-to-HDMI adapter to supply the power. Several models are available from Monoprice for less than $25 each. You may need to plug your device's charger into the adapter to provide extra power (the phone's screen usually has to stay on during playback). Select Google Nexus and LG G-series phones and tablets make use of a competing technology called SlimPort, as do all Amazon Fire devices. The benefit is that SlimPort doesn't require additional power. To hook up a SlimPort system to a TV, simply purchase a SlimPort-to-HDMI adapter. Then, attach the SlimPort cable to your phone and the HDMI end to your TV, just as you would with an MHL device. Special note: MHL and SlimPort adapters are not cross-compatible, so be sure to get the proper adapter for your specific device. A more convenient option for those with SlimPort gadgets is the SlimPort Nano-Console: a small and simple box that essentially turns your SlimPort device into a TV-ready streaming device or Android gaming console. The Analogix SlimPort Nano-Console, for example, comes with cables for a variety of devices, but at $55, it's considerably more expensive than a straightforward cable. port. Use any HDMI cable to go from the adapter to your TV's HDMI port. The $49 Lightning adapters can handle 1080p video, and they work with all iPhones, iPads and iPod touches that have the Lightning port. The 30-pin digital AV adapter sells for $39 and requires an iPhone 4, iPad 2 second generation or iPod touch fourth generation or later.